Galerie Décor Montréal is the perfect place to find decorative accessories to enhance the interior design of any room. We always have hundreds of models of lamps and thousands of lampshades in stock. 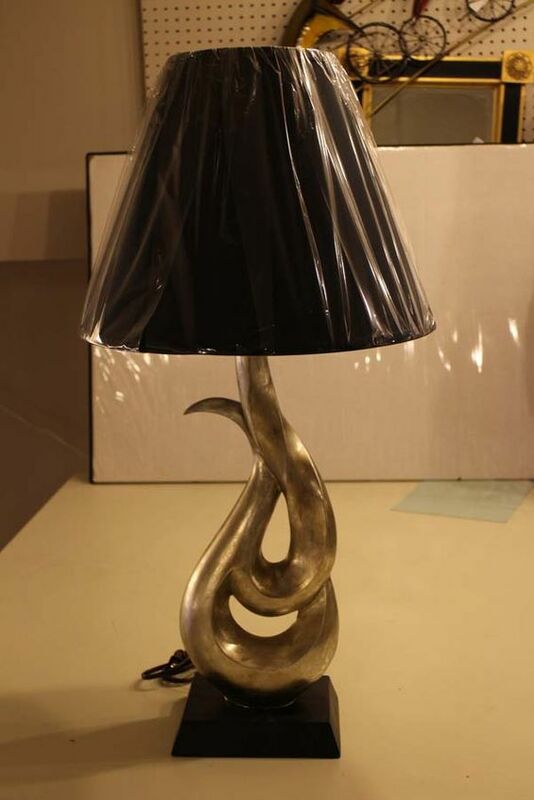 If desired, we can also custom manufacture a lampshade using your own fabric or model. In addition, we have a lampshade covering shop to serve you better. Galerie Décor Montréal offers in-home services. Call for an appointment. We have over 25 years of experience in manufacturing lampshades. We work in both the residential and commercial sectors, serving private homes as well as hotels, restaurants and offices. We also offer a lamp repair service. Our retail store offers a great variety of mirrors, frames and accent furniture (coffee tables, end tables, buffets, console tables, etc.) and a wide range of tablecloths, runners, placemats, and more. You also get excellent service in any one of five languages! We have over 5000 of them!